programmes from secondary school to doctoral studies, with top departments and research centres in a number of international fields. The HSE has 4 campuses, 2,500 faculty members, 25,000 students, 35,000 alumni. Founded in 2002, the HSEs` School of Business Informatics was created with the active participation of leading Russian and multinational companies and is a pioneer in the new educational discipline of Business Informatics, which combines information technology (IT), informatics and management concepts. The faculty aims to attract talented and motivated young people to form Russia’s future entrepreneurial and administrative elite professionals in business informatics. 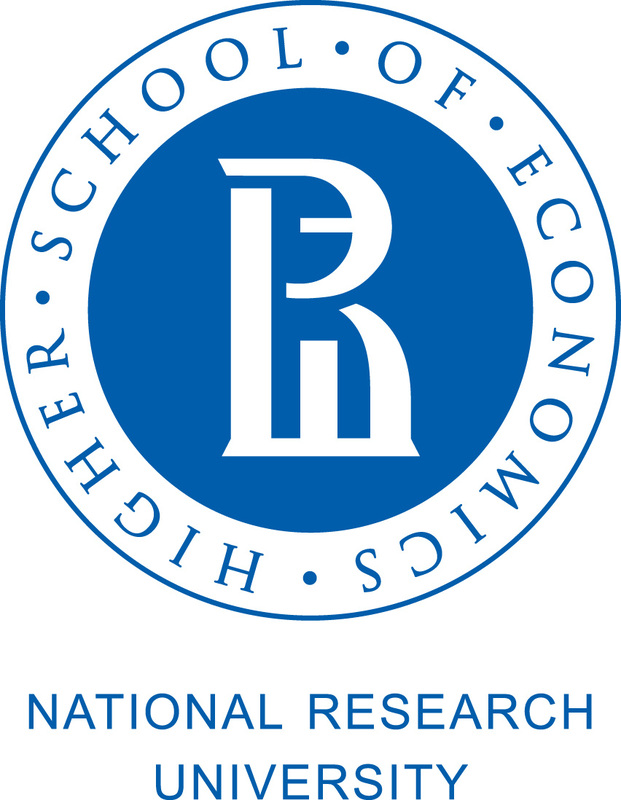 National Research University - Higher School of Economics Moscow is ERCIS member since 2008.